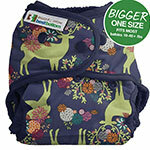 I bought one of the wraps to try in real nappy week with a couple of inserts and loved them si much I had to get some more. The inserts snap in and out easily and the double gusset means no leaks. 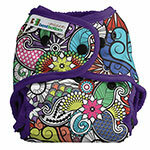 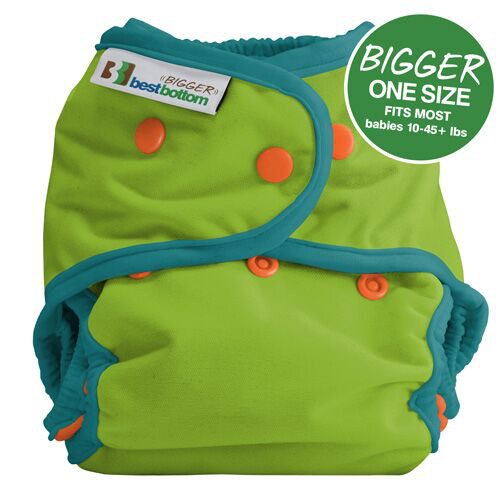 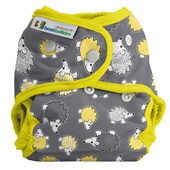 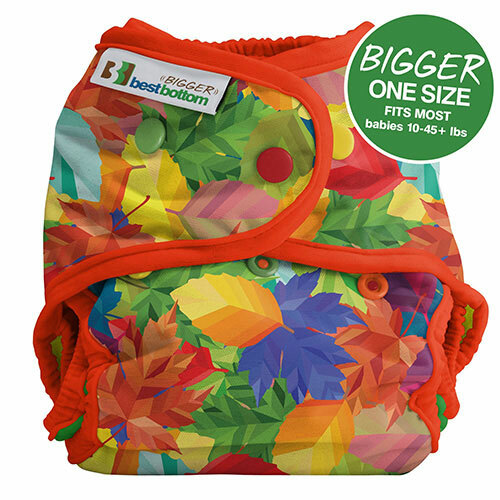 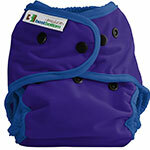 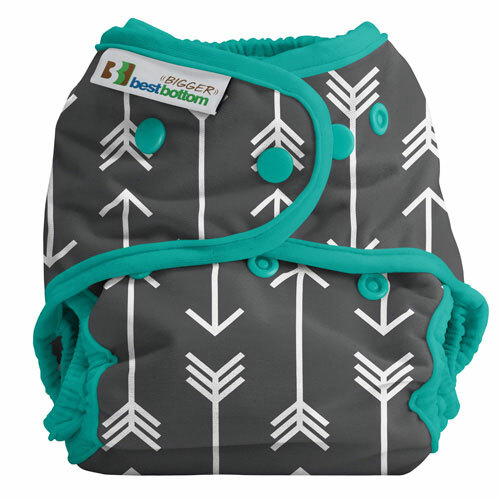 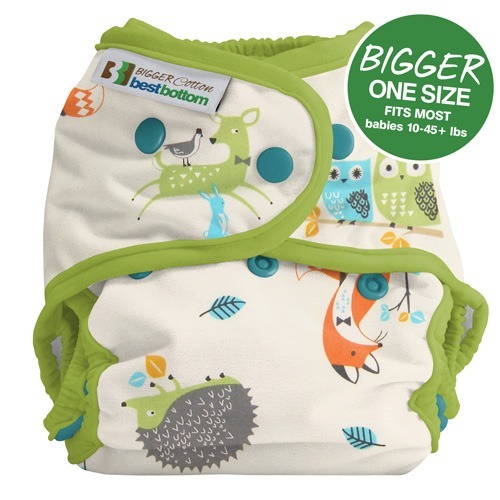 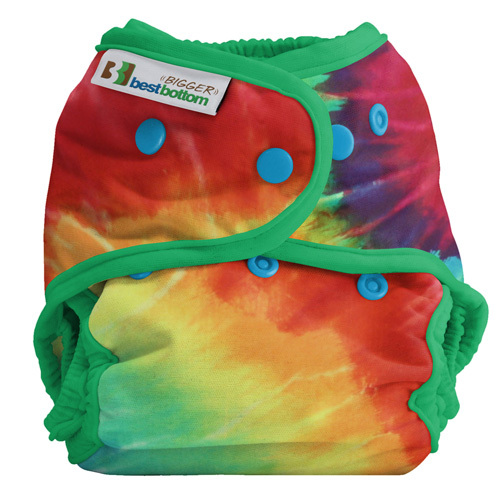 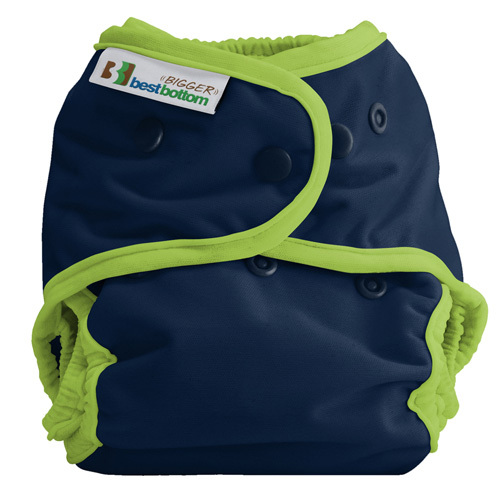 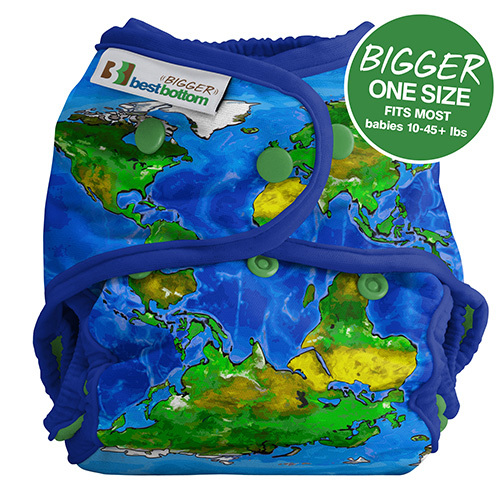 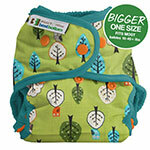 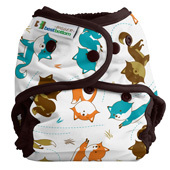 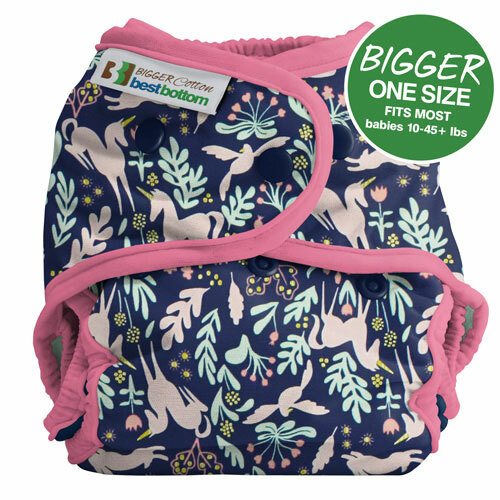 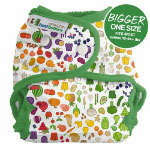 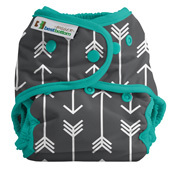 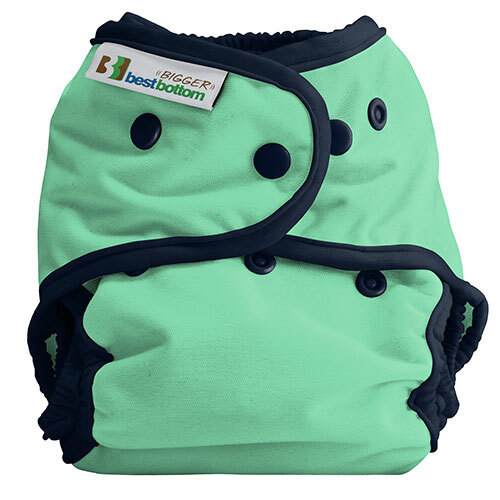 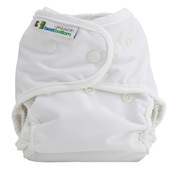 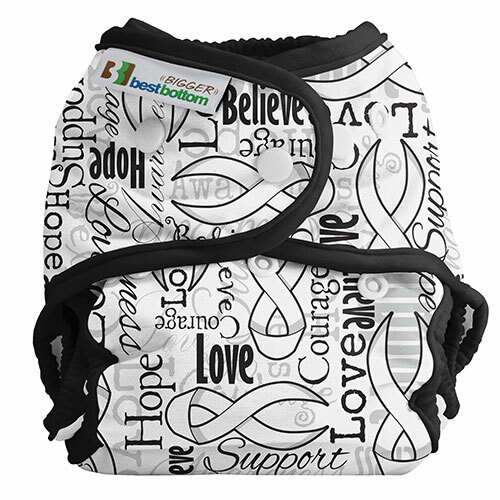 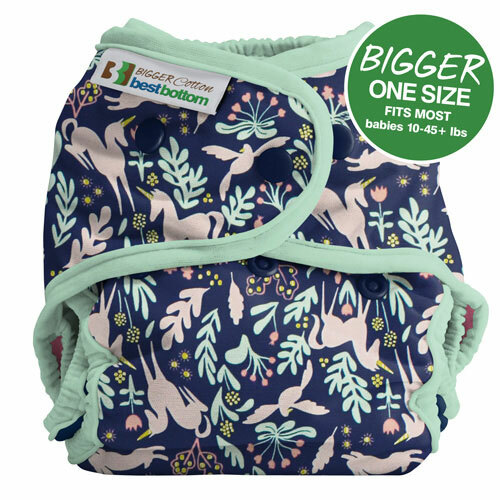 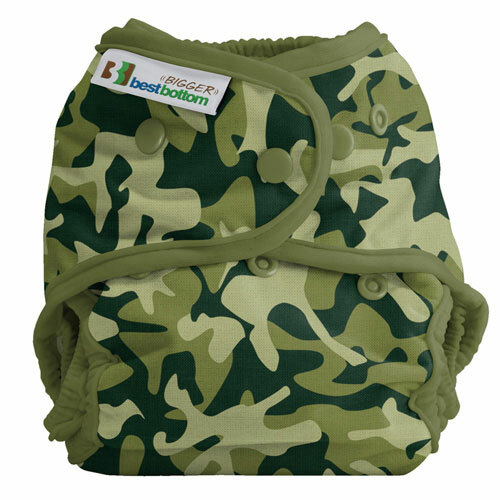 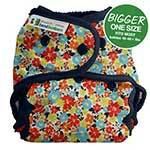 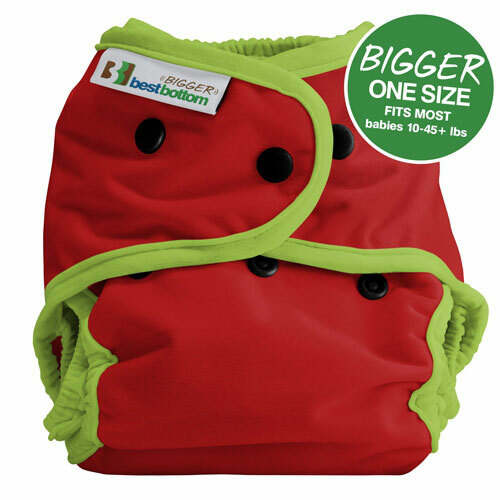 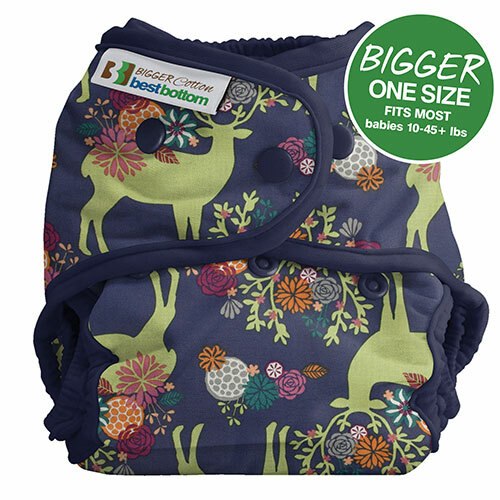 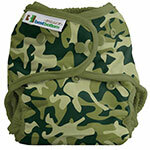 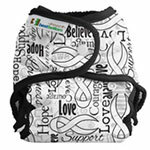 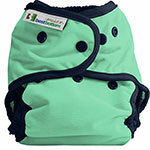 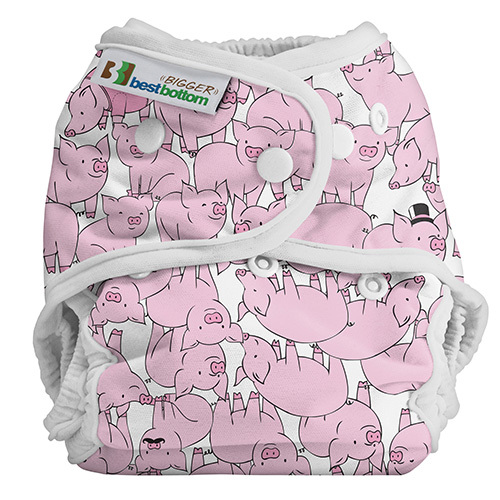 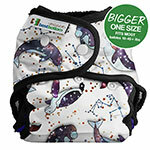 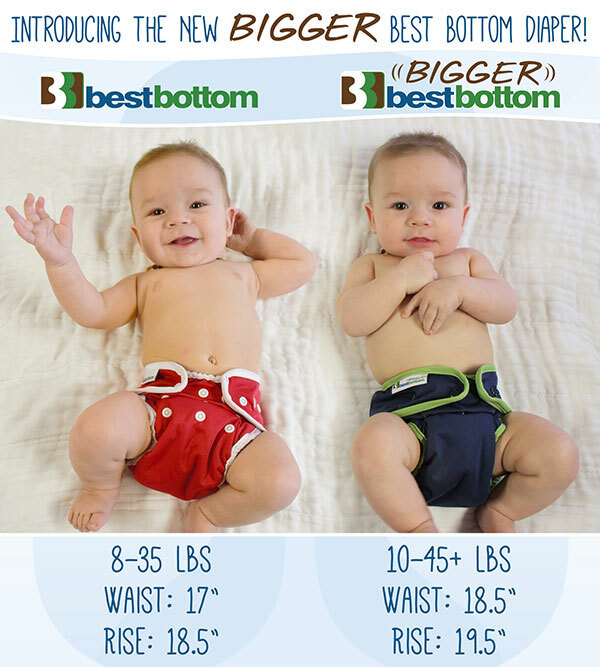 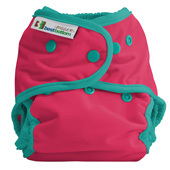 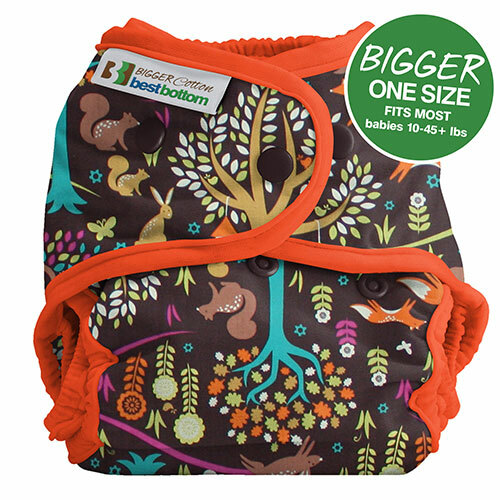 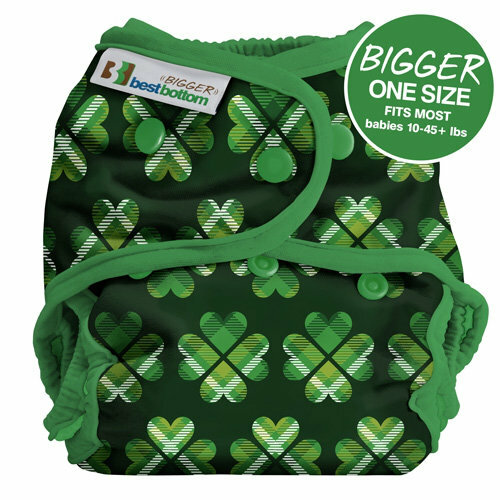 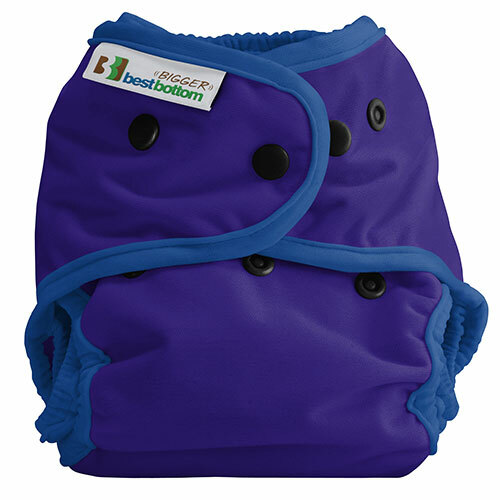 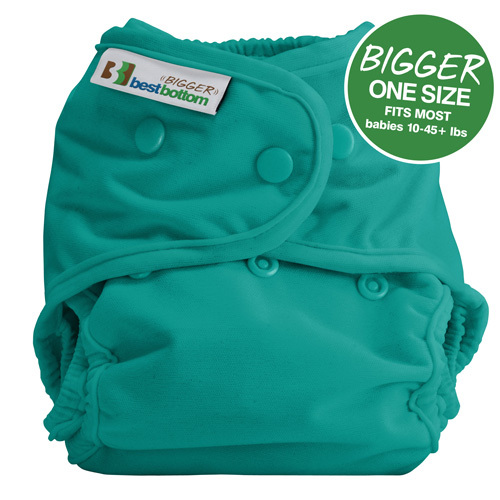 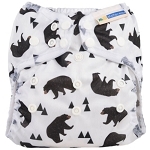 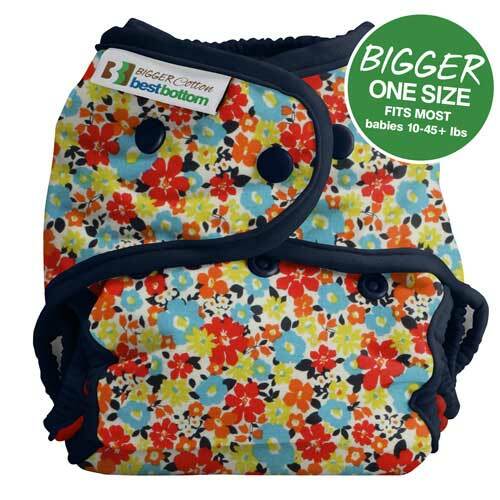 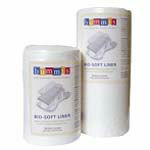 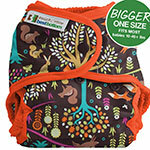 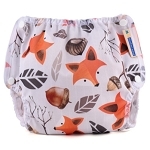 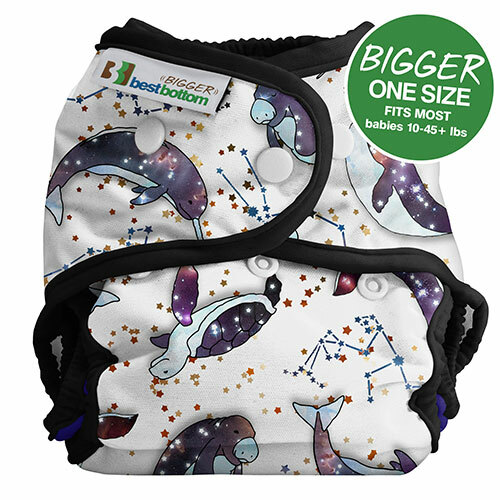 The bigger size is great and means it will last longer as baby grows and has a slightly higher rise. 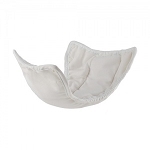 The snaps are easy to do up as there is just one layer not two and there are plenty of them so this is fully adjustable. 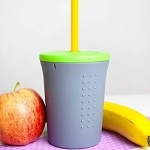 I wish I had found this system earlier. 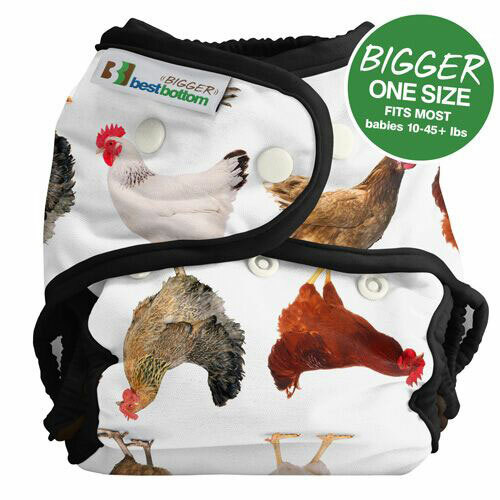 Absolutely love it!